The placement of dental implants is a multi-step process that typically takes between 6 and 9 months to complete. It begins with a surgical procedure during which a titanium rod is placed where a previous natural tooth root once was. The gums are sutured shut over the implant, where is will stay for several months while it heals and begins fusing with the surrounding bone. Like any surgical procedure, some discomfort in normal during the initial healing period. As with any prosthetic device, follow-up care is very important to the success of dental implants. Routine dental check-ups and cleanings, as well as good overall health care, will help the implant succeed. 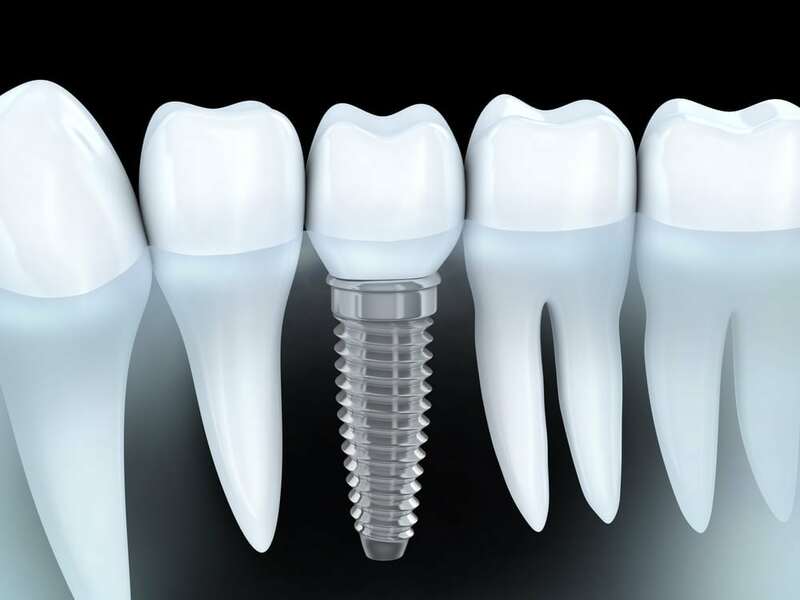 Like crowns on natural teeth, the implant crown may need to be replaced at some point throughout your lifetime.